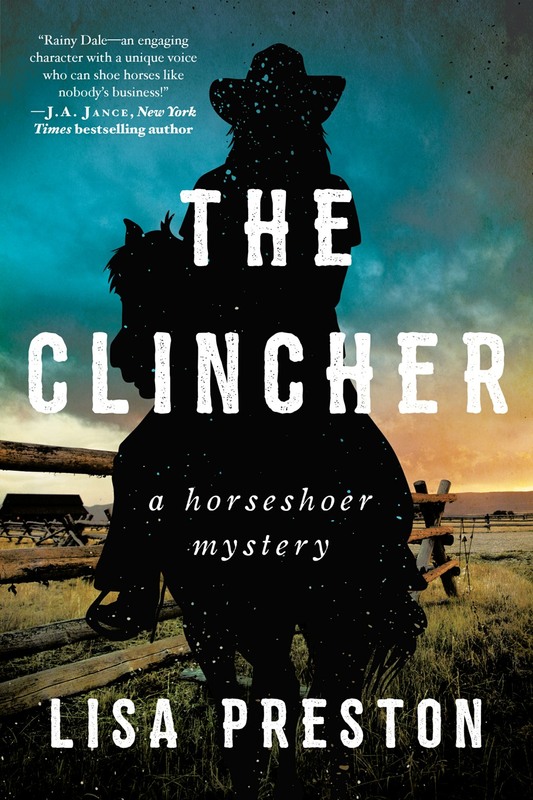 The Clincher is the first in a series of horseshoer mysteries featuring the irrepressible, irreverent, and irresistible Rainy Dale and her loveable and unlikely side-kick, the culinarily-inclined Guy. 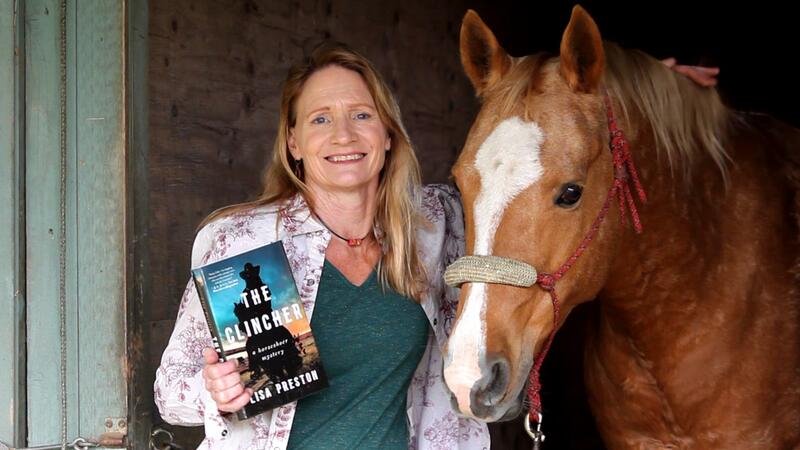 Estranged from her California d-list actress momma and her ranch hand Texas daddy, she tracked down her childhood horse in small-town Oregon―a land full of cowboys and their horses―then stayed to build a life with her tools, steel, and forge. She's sleeping in a garage and trying not to fall for her landlord, the hapless and hopeful chef, Guy, who is determined to create the perfect soufflé while Rainy would prefer to just stuff her mouth with fuel for her physically demanding job. 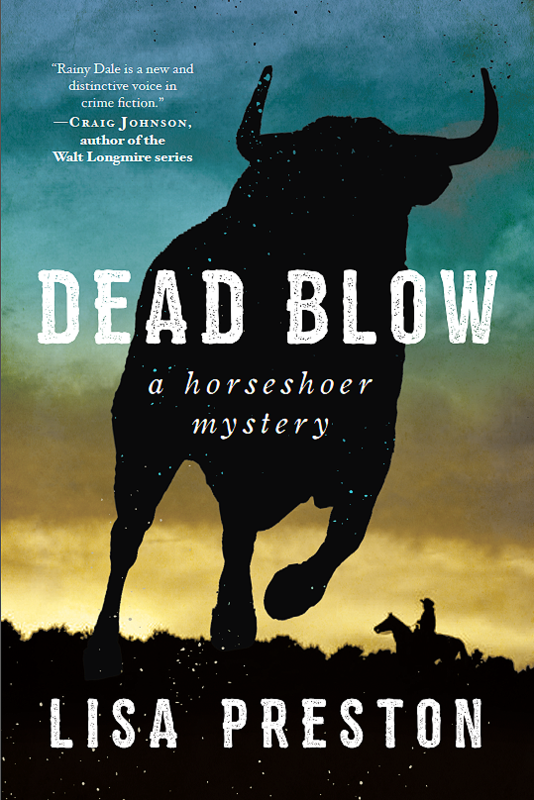 As the new kid in town, Rainy has an uphill battle to prove herself, but when one of her clients turns up dead, Rainy is in over her head as both a suspect and a seeker of the truth.